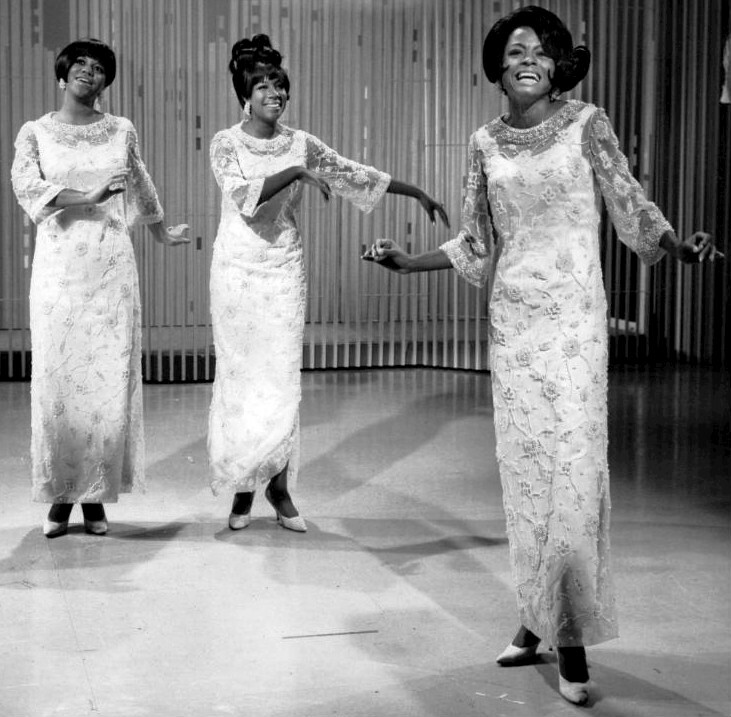 Motown superstars the Supremes in 1966. In 1959, former boxer and autoworker Berry Gordy Jr. opened a record company in Detroit, Michigan with an $800 loan from his family. The record company, Motown Records, would go on to define the sound of America during the most radical, exciting decades of the 20th century. Some of the era’s most memorable and influential artists emerged from Motown, including Smokey Robinson and the Miracles, the Supremes, the Jackson 5, Stevie Wonder, Gladys Knight and the Pips, Martha and the Vandellas, Marvin Gaye, the Temptations and many others. The music was saturated with catchy melodies, hand clapping, horns, tambourines and driving drum and bass lines. It also had interplay between the lead singer and the rest of the group. The lyrics told simple stories of joy, fun, romance, even sadness and heartbreak. 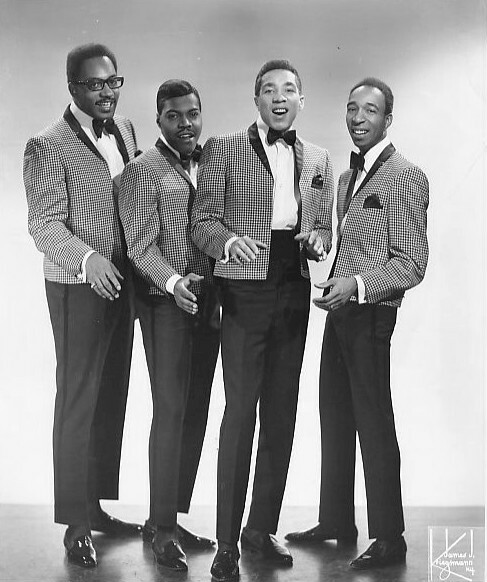 Some of the biggest hits to emerge from Motown include “Dancing in the Street,” “My Girl,” “Stop! In the Name of Love,” “Baby Love,” “The Way You Do the Things You Do,” “You’ve Really Got a Hold on Me,” “Heat Wave” and “Tracks Of My Tears.” It’s an impressive catalogue, full of memorable songs that are still well known today. However, the ’60s were a decade of many changes for America and Gordy believed Motown had to change with it. Around the time of the 1967 Detroit riots, Gordy started looking at moving Motown to Los Angeles. Many of the Motown hit makers of the early ’60s were fading, but there were new artists emerging, including the Jackson 5 and Stevie Wonder. Marvin Gaye also put out his socially charged album, What’s Going On? Smokey Robinson and the Miracles in 1972. In the ’70s, with Motown headquarters now in L.A., Gordy felt the next logical step was to have the label’s artists appear in Hollywood films. This move had some success when it came to the likes of Diana Ross, who portrayed Billie Holliday in the 1972 film Lady Sings the Blues, earning a Golden Globe Award as well as an Academy Award nomination. In the 1980s, Motown’s original hit artists such as Ross and Smokey Robinson were still showing their vitality on the charts, while new artists like Rick James and Lionel Ritchie busted on the scene. Motown was also celebrated in 1983 in the TV special Motown 25: Yesterday, Today, Forever, featuring performances from many of the label’s original artists. In 1988, Gordy sold Motown record to MCA and Boston Partners. It was then purchased by PolyGram in 1998. Motown was eventually folded into what is now Universal Music Group. Though Motown no longer exists as a company, the artists and the music still lives on through radio airwaves, greatest hit CDs and coveted record collections. It’s music that transcends time. The Fredericton Playhouse will celebrate the spirit and music of this era during the Bell Aliant Backstage Bash on March 21. The Sounds of Motown will help you travel back to a time when a new style of music was shaking the world. This is also an opportunity to help the Playhouse support arts and the community, as proceeds from the Backstage Bash help fund outreach and education programming. Tickets for the Backstage Bash are available at www.theplayhouse.ca, by phone at 1-866-884-5800, or at the Playhouse box office. Split-tax receipts will be provided. For more information on the Bell Aliant Backstage Bash, please contact Dean Brokop at 506-459-6207 or dean@theplayhouse.ca.